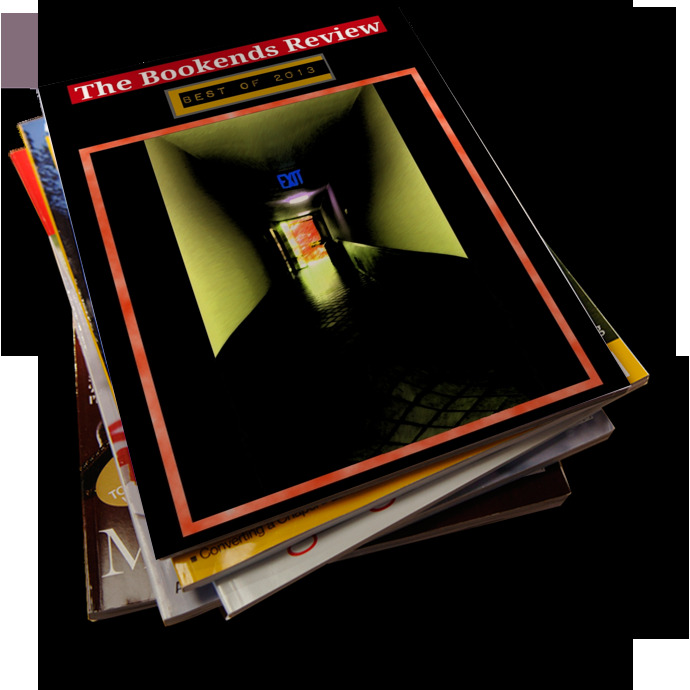 The Bookends Review created with Jilster! Here it is! The best of what we published in 2013. Let us know what you think of it!